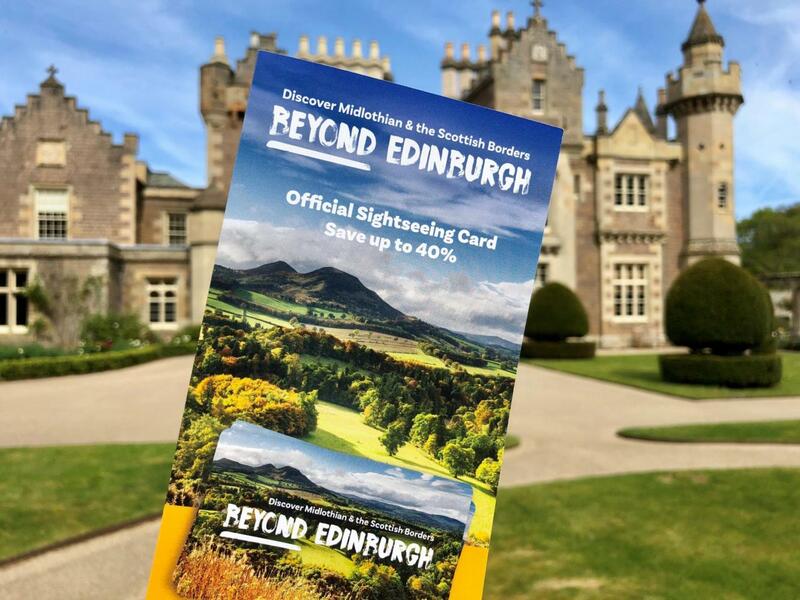 Explore Midlothian and the Scottish Borders with the newly launched Beyond Edinburgh Sightseeing Pass. Jump in the car or take the Borders Railway to explore the Scottish landscape which inspired writer Sir Walter Scott. This newly launched pass is ideal if you are looking for a day out from Eastside to explore stunning Scottish scenery, historic towns and iconic attractions to the South of Edinburgh. The Sightseeing Pass includes free access to well-known attractions along the way including: Rosslyn Chapel, Abbotsford – the home of Sir Walter Scott, the National Mining Museum, Butterfly & Insect World, Trimontium Roman Museum and the Scottish Borders Open Top Bus Tour which runs from Galashiels. The Pass also includes exclusive local discounts on shopping, dining (at the local Paper Mill and Restoration Yard) and reduced entry to additional attractions including Melrose Abbey, Dryburgh Abbey, Crichton Castle and Arniston House. Your Midlothian and Scottish Borders sightseeing pass is activated at the first attraction you visit and is then valid for either one of two calendar days depending on which option you decide.